Posted on May 18, 2015 at 4:18 am. 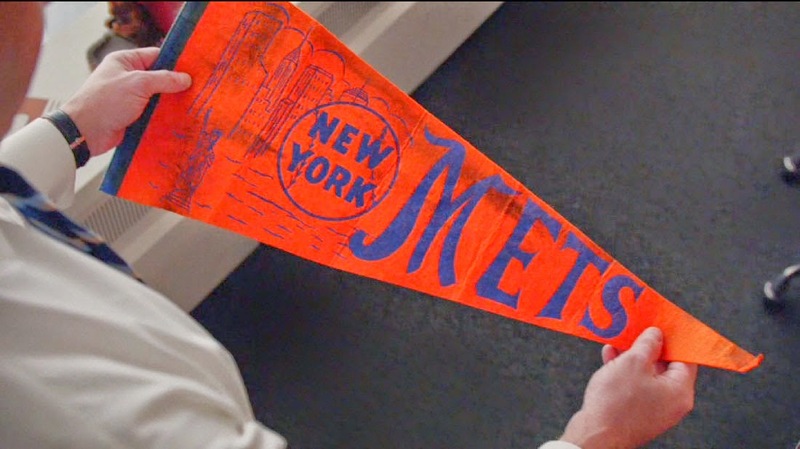 I feel I can speak to this here because, well, it’s my site, and the Mets infiltrated the office of Sterling Cooper with Draper and Pryce becoming unexpected Mets fans in the days before the Mets were even remotely close to pennant contention. And I would like to think that in one of the many Matt Weiner endgame scenarios, stretched out another decade, there is one where Don Draper comes up with “The Magic Is Back,” while freelancing for Jerry Della Femina. 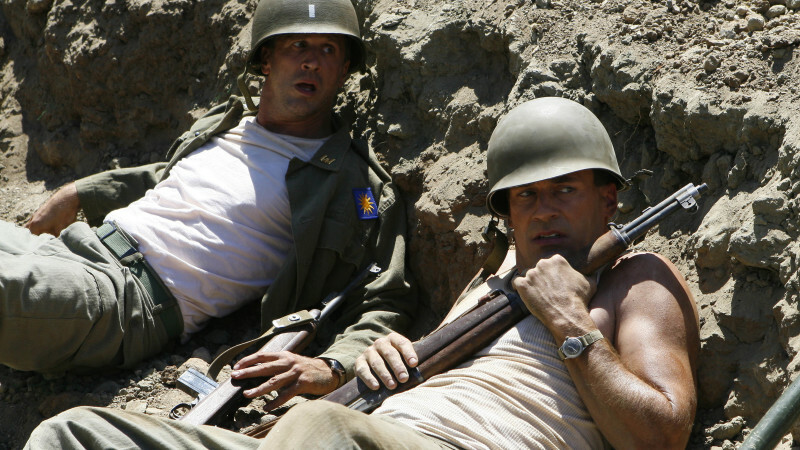 Or maybe that could be the pilot for the After M*A*S*H spinoff featuring Harry, Stan, and Peggy. The first time I saw Mad Men was during the 2007 playoffs. I was watching the Cubs get swept by the Diamondbacks in the Division Series, saying, “God, how I wish this was the Mets getting smoked.” But of course they’d blown a big lead and lost on the last day. Bored, I turned the channel and I saw that JFK was about to be elected president and everyone in this New York office found the idea repugnant. And then two Dons were in Korea. I kind of like the contrary opinion, and that’s what Mad Men was. Though I was never a Nixon man, or even boy. Mad Men also served as a glimpse into my lost subconscious. These were the years I missed, although I was there. I was born about the same time as baby Gene: no grandparents, out of touch with what my older siblings were up to, and just wanting to be included—and failing that, to watch television. 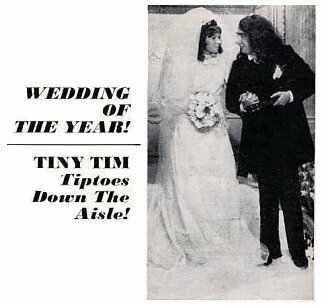 Black and white was fine, the color TV in my parents’ room was for special occasions, like Tiny Tim’s wedding. I still don’t get it. But I got Mad Men. It was like it was written for me, at least the set up. The blonde model mother and the commuting father wearing those Alpine fedoras, American cars, beer in a can, brown liquor, everyone smoking, and kids dismissed with the wave of a hand. I had great parents. My mother was beautiful but, unlike Betty Draper, she did have a heart. My dad commuted but—and I’m pretty sure about this—he was not a serial philanderer. We lived in a suburb where I would feel uncomfortable living today but I still visit in my dreams. I could visit that place every week, when Mad Men was on, which was never enough. The Sopranos, another Matt Weiner effort, was great for a few years and then became a chore that I watched out of obligation. Boardwalk Empire, written by another Sopranos alum, was good, but it reached its peak too early and there was a whole season of filler that made me glad when they wrapped the show up. In The Sopranos, and a little bit in Boardwalk Empire, every time a new character was introduced, I’d think, “Gee, I wonder how this guy gets killed.” With Mad Men every episode, every character had something to say. And it was like life, people came and went. And when it too left the building the last time Sunday night, I was content and a little sad. There is one bone I have to pick with the show: the Drapers’s dog. Listen, Mr. Weiner, we had dogs in the 1960s, too, and you either had one or you didn’t. The Draper dog was around for a couple of episodes—I don’t know if it had a name but it might as well have been Tiger because it was handled even less smoothly than a show actually made during that era: The Brady Bunch, which had a couple of episodes featuring the dog and then it was gone without a word. (In reality, Tiger died between seasons and they brought in another dog that only freaked out the kids, so they cut out Tiger.) But the Drapers had a dog early on and then there were tons of episodes when it wasn’t in the house and then it appeared wagging its tail as Don wandered the house one night. Even in the 1960s the dogs ruled the house, or at least we walked around the poop in the middle of the living room because out of four kids, no one took Topper out. Or maybe Betty shot their dog in the back yard one afternoon when the Valium ran out. Weiner did use dogs to unforgettable effect in one episode. Duck Phillips was a sumbitch ad executive and a recovered alcoholic, which happened in a world where people drank all day and called it work. When he goes around the bend and the dog cries for him to stop drinking, Duck abandons his beloved Irish Setter onto the street on Madison Avenue so he can go up to his office to drink his face off. That stays with you, as did so much in Mad Men. But like Mad Men I should go now, I need to take the dogs out. Posted on May 7, 2015 at 4:22 am. In Judy Lynn (née Van Sickle) Johnson’s memoir on growing up with baseball, I expected a lot of baseball, but as in life, there is more. A lot more. The tale of a preacher’s daughter coming of age in the 1960s—and an affiliation with a very Dutch background—surprised me. A lot of things surprised me about this book, and that’s a good thing. If you read a book that is exactly the way you expect it to be, well, that doesn’t teach you anything, or take you outside your comfort zone. Judy, raised a New Jersey girl, is an English professor, graduate of Mount Holyoke College with a PhD in English literature from Brown, who formerly taught at several boarding schools. I came upon her work during the Hofstra Mets Conference, the father of the now annual Queens Baseball Conference. The New Yorker took notice, too. Watching the Game: Meditations from a Woman’s Heart is a fine book by someone who knows how to write, who sees the poetry between spaces of words like the poetry between pitches, when the game is moving like it should and the air is filled with anticipation. She ties the act of sitting in the stands with something deeper, because we all know it is. Johnson is a dedicated fan, no, student of the game, dedicated enough to get broadsided by a car on the way back from a Cape Cod League game and still think about getting back there as soon as possible. This book will make you leave the phone in the car (or at least buried in your pocket or purse, where it belongs) and appreciate where you are. You never know when you’ll run into someone who is at their first game, or their last. Make every pitch count. Watch the game! This Mother’s Day—or if Mom isn’t quite into baseball to this degree, this Father’s Day—Watching the Game makes a great gift. It’s like the gift of baseball, only you can read it during a long rain delay.